Posted October 14th, 2015 by Jessica Garcia & filed under Uncategorized. 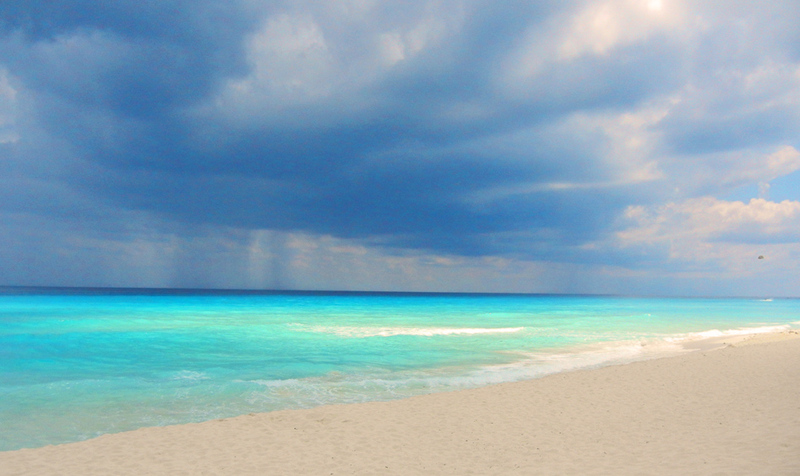 Cancun is one of the most sought after vacation destinations. With warm weather year round and over 240 sunny days a year it’s no wonder everyone wants to make this their getaway. People always wonder when is the best time to travel based on the weather. Let us give you the weather forecast year round and you can decide when the best time would be to take your Cancun vacation. If you are looking to enjoy the heat and take advantage of the sun then these are the months you will want to be here. Starting in April the temperatures are average around 80 degrees but by July and August usually jump to the 90’s. Humidity is always a factor and can make it feel like it’s much hotter than the thermostat may say. If you are looking to travel when the heat is not so intense, then Fall or Winter will be your best option. November to April brings cooler temperatures from the 80’s to as low as the 60’s. The sun will still be out during the day and it will still be warm and humid, but you may need to use a light jacket for the evening. You want to make sure that your vacation is perfect and is certainly not ruined by bad weather. 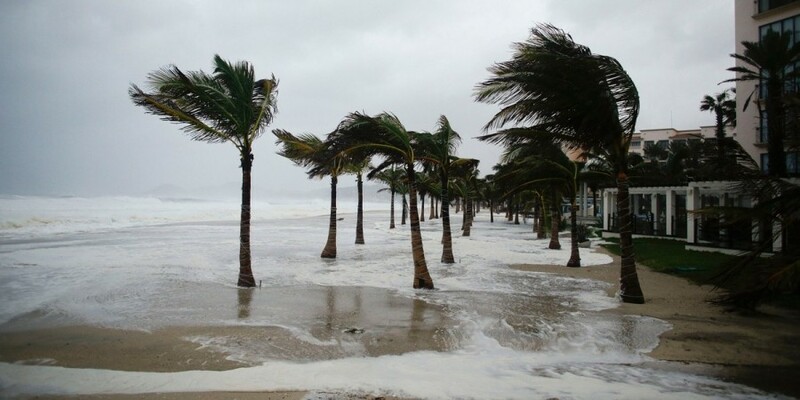 Cancun experiences 6 months of hurricane season from June to November. More rain is to be expected during these months but after a quick tropical storm the sun will come out again and you can resume your plans. Most of the hotels in Cancun are built to withstand hurricanes and all have procedures in place just in case one does hit. Always be sure to check the forecast before your trip to ensure the best vacation. No matter what time of year you come there will most likely be sun and definitely warm temperatures. Have you started planning you Cancun vacation yet? Do it now!